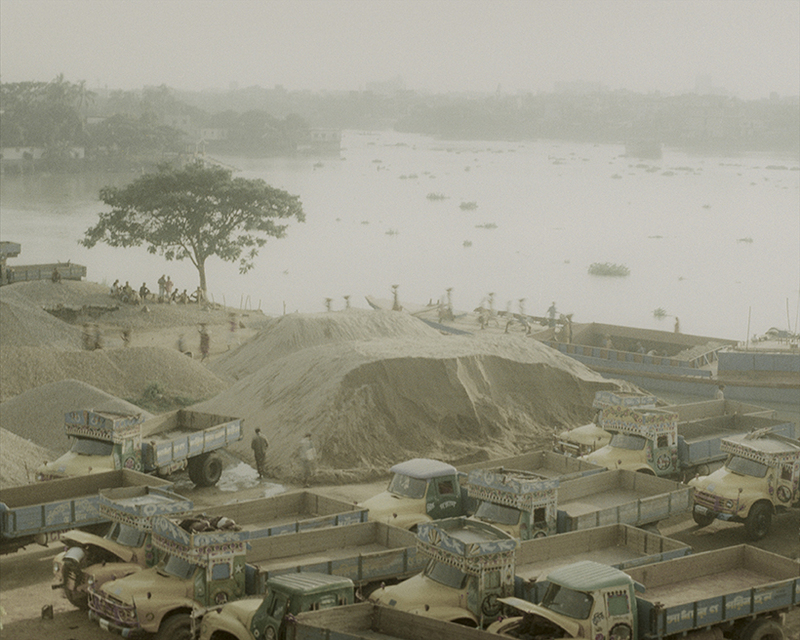 Every day, millions of people use the Buriganga River to transport their various goods. Even as we are celebrating 400 years of the Dhaka City, River Buriganga is fighting for its survival. Today, the river is nearly dead, choked with the industrial wastage and chemical pollutions from the dockyards, boats and steamers. This 41-kilometre long river once blessed us with hope and dream to build a new city. 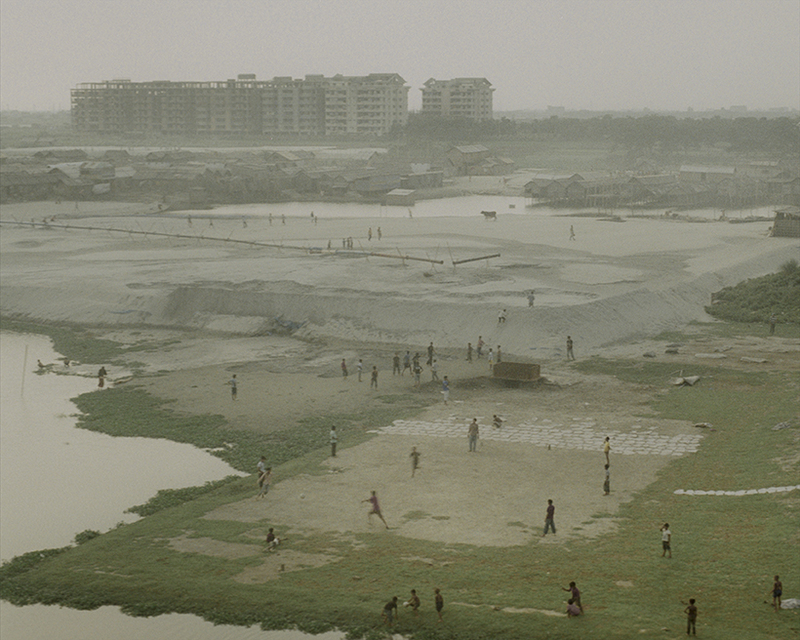 In Dhaka, its population and industries are booming. But today, the city itself is a cause for the death of Buriganga. As a photographer, I have an intrinsic relationship with this city and river as I spent most of my life in and around them. As a documentary photographer, my approach was to show the river and its rapidly changing landscape to capture a larger picture on the destructive involvement of humans. At the same time, I see a new wave of hope in the divine waters of this river. 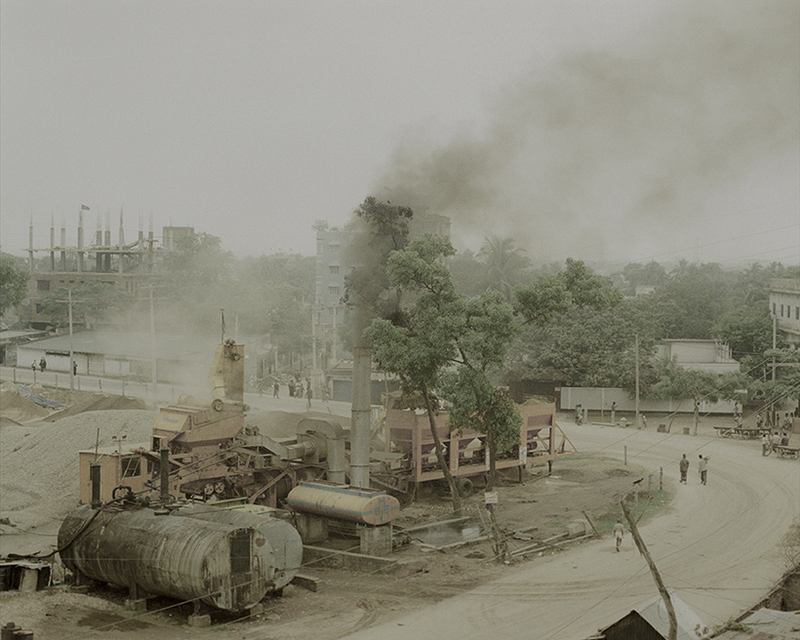 Rasel Chowdhury [b.1988] is a documentary photographer based in Dhaka, Bangladesh. In 2012, he completed his graduation in photography from Pathshala, South Asian Media Academy. 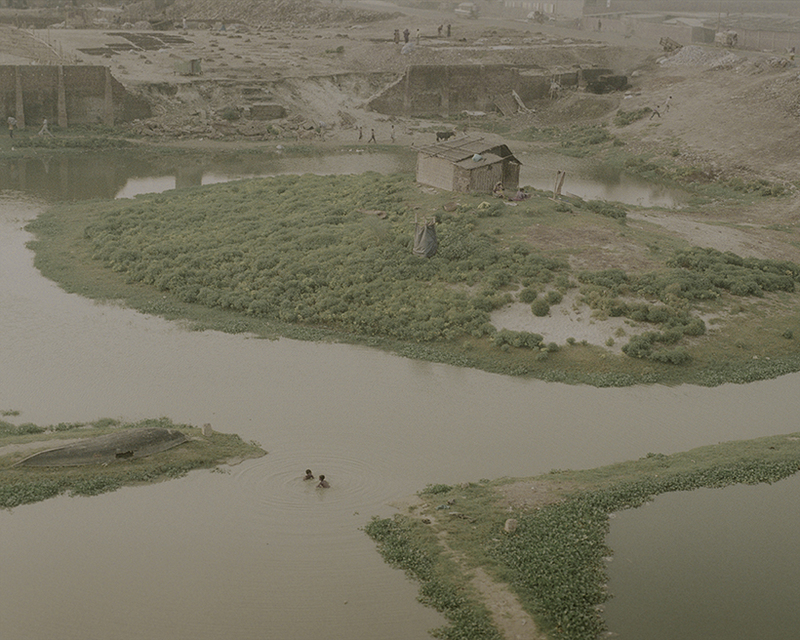 Having a special interest in social issues, Rasel produced several photo stories including Desperate Urbanisation- a dying river in Dhaka, Before the End, Railway Longings, Life on Water, Endure Life, etc. He received Getty Image Emerging Talent Award 2012 and prestigious Ian Parry Scholarship in 2011 for his work ‘Desperate Urbanisation’ and was also nominated for Joop Swart Masterclass in 2011 and 2012, and for the Prix Pictet Award in 2012. In 2010, he was enlisted as a Finalist in prestigious Magnum Expression Photography Award. Chowdhury has exhibited in the Dhaka Art Summit (2014); Chobi Mela VII, Dhaka (2013); Mother Gallery, London (2012); Dhaka Art Summit, Dhaka (2012); Photo Phnom Penh Festival, Cambodia (2012 & 2013); Getty Image Gallery, London (2011); Noorderlicht Photo Festival, Netherlands & Dubai (2011); and Longitude Latitude, Old Dhaka (2011).